Rogers State University continues to grow and expand to multiple campuses. 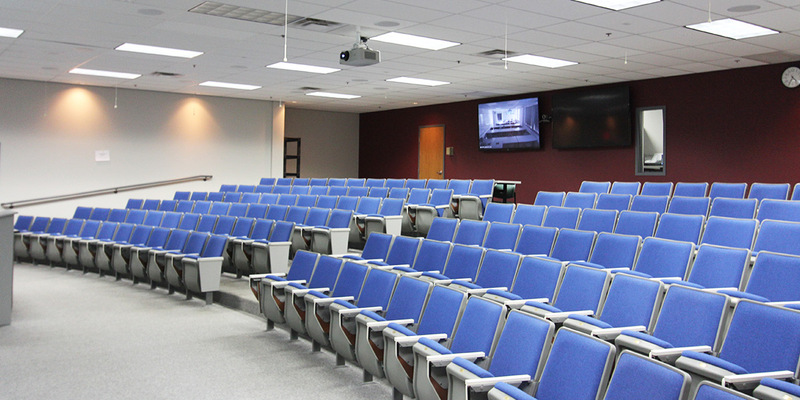 In an effort to “raise the bar” in distance education, RSU installed systems that interconnect classrooms in three cities using the latest AV technology. 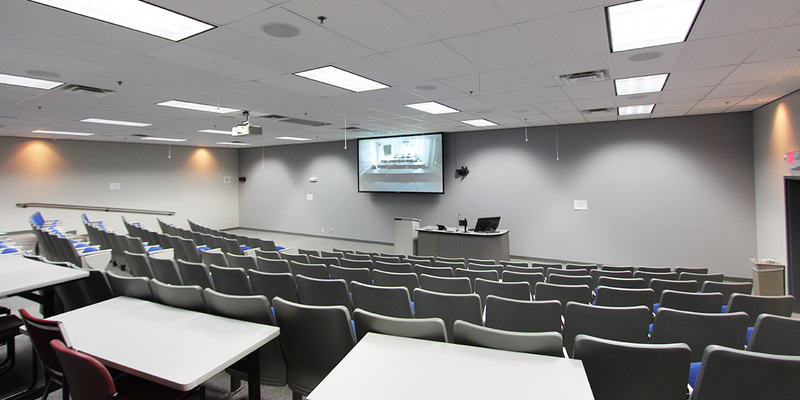 Installed within each of the three campuses’ classrooms is a 1080p videoconferencing codec system, point-to-point high resolution encoder/decoder with HDMI, and networked remote control that can be accessed from any one of the three rooms. 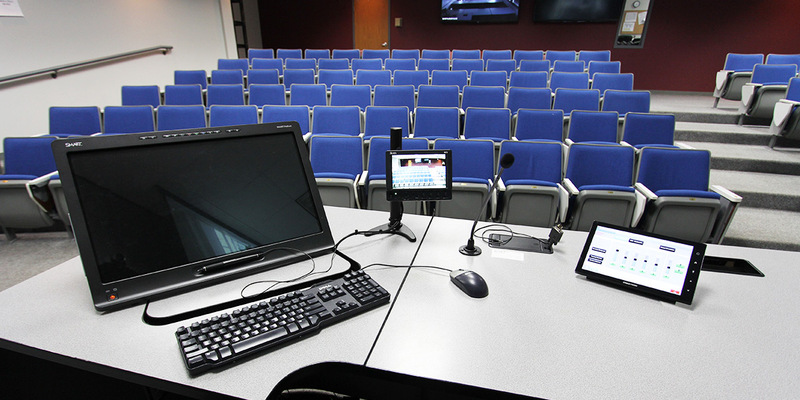 At the main campus, there is a true-digital high-definition videoconferencing bridge.